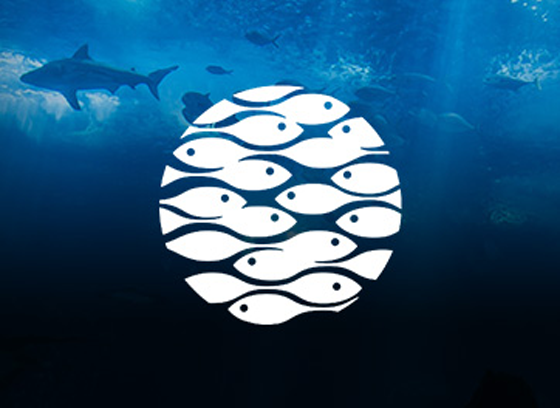 WayNext is a leading digital agency based in Lisbon founded back in 2002. We work on strategy, creativity, technology, content, social media and promotion for web and mobile. Our team of 20 is able to deliver complete turn-key solutions taylored to your needs or we can put our expertise to work with your team on specific activities like design or development. Our Clients are mostly based in Europe. We cater to Agencies, Tech Companies and other Client’s engaged in Telco, Banking and Insurance, Auto, Media, FMCG, Education, Tourism, Healthcare, Fashion and Transportation. 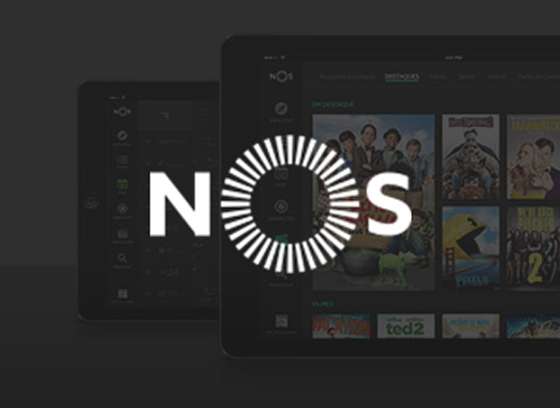 NOS is one of the the leading telcos in Portugal for whom we have created the User Interface and User Experience for the new TV companion Apps (available on the Web, IOS and Android). 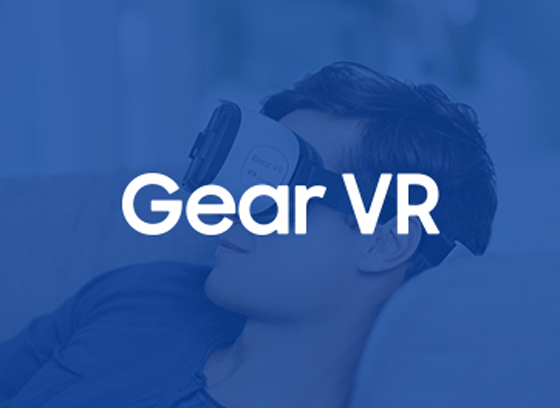 We have created the website to present the newest Samsung’s VR device to the portuguese market. 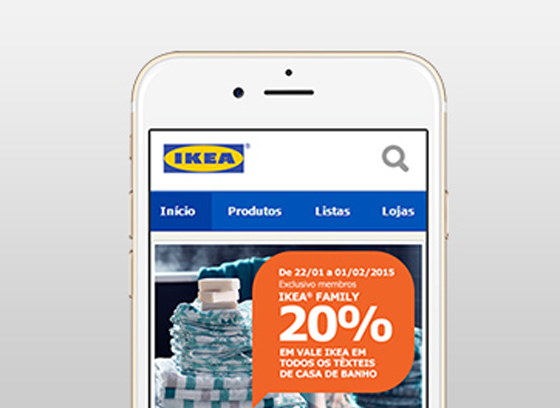 We are the Brand’s digital agency creating communication assets for IKEA Portugal. The work ranges from display advertising to local digital platforms and landing pages. We have built the platform to support the Brand’s direct sales program. The platform is based on an advanced taylor made full featured ecommerce system integrated with the company’s CRM, billing, logistics and BI. 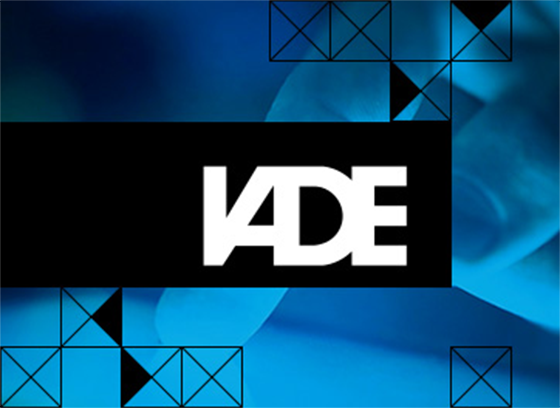 IADE is a renowned creative and technology school in Lisbon. We have built their website, with the main goal of generating leads for new student enrollments. We have worked on concept, design (UX/UI) and Hub Spot based tech implementation. Let’s talk and look for some business opportunities together.